These are research-based strategies that motivate young children to read and write, build their reading stamina, and enhance fluency. To serve you better, we require a comprehensive assessment of your child’s reading and writing skills. The charge is $125 for a complete assessment. 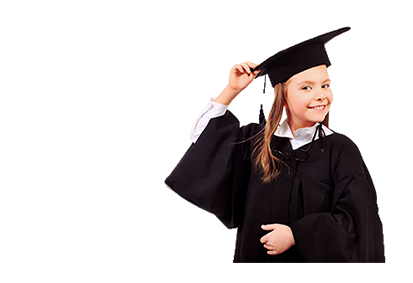 After the assessment, we will discuss your child’s areas of strengths and needs. The price for these courses include all the materials and supplies. Sessions are on Saturdays (flexible times). This course enhances the reading and writing skills of the students. Specifically there are five areas need to be solidified. These are the components of balanced literacy instruction for beginning readers and writers. You will be amazed at what your child can do. Students are grouped by reading level and by instructional skills. Maximum of 3 students per group. We use books based on your child’s reading level. Expectations: There will be homework – books to read at home, word work, spelling, vocabulary, and writing activities assigned every week, to maintain the reading and writing stamina of your child. Also, there will be book logs, which go home with the student. Supplies required: 2 notebooks (reading & writing), pens & pencils.